Diner style fast food units upholstered in a selection of wipe-clean vinyl colours and available in two, four and six-seater formats. Manufactured in the UK for a 20 day lead time. 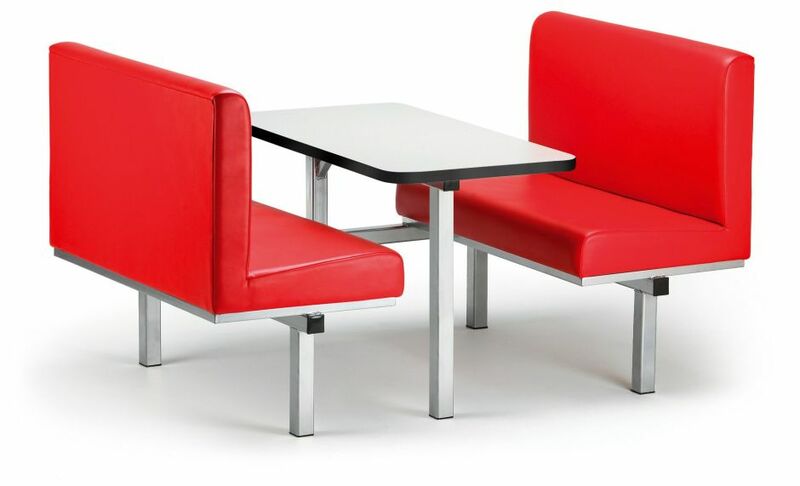 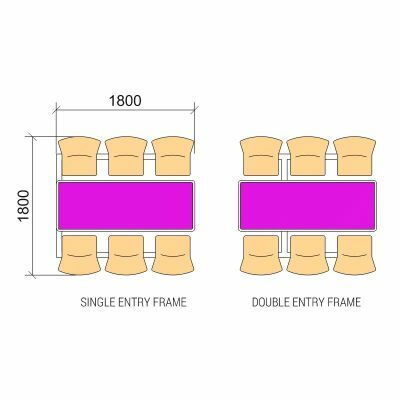 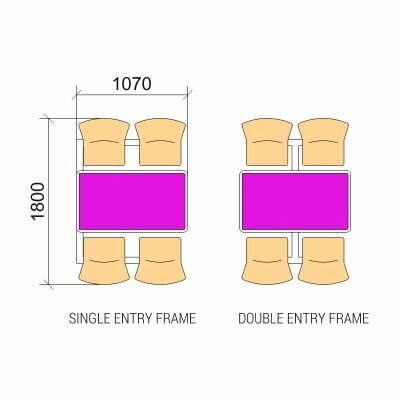 Fully padded and upholstered seat and back American diner style fast food seating, choose from a change of table, frame finishes and upholstery options.